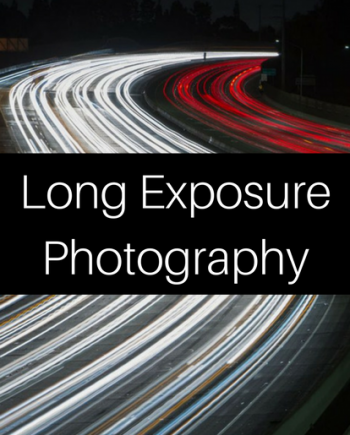 We believe having the right Lightroom preset can make or break your photo. If you haven’t tried presets before, the skinny is that they make your editing 10x faster because you can apply a BUNCH of different settings to your photos all at once. 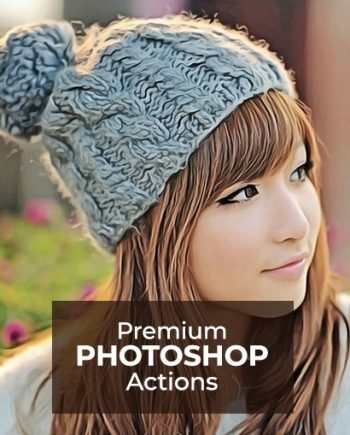 So if you want to add the same effect to multiple photos, presets make it easy. With over 8,400 presets (original 5,900+ presets plus 2500+ bonus presets), there’s a little something for every photographer. Make post-processing easier, make your photos look epic, and easily replicate looks that would normally take hours to create within a few clicks. 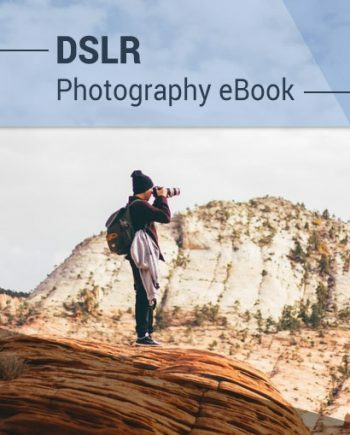 This bundle includes 80 different packs of one of the best lightroom presets in the market and a total of 8,400+ presets (original 5,900+ presets plus 2500+ bonus presets) that will totally change your work in Lightroom. 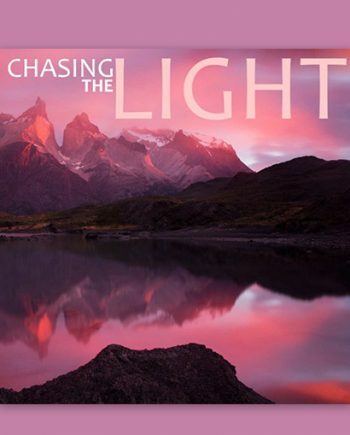 Want to create the next cinematic masterpiece? Try out 100 different cinematic presets. Want something new for your fashion shoots? We have 105+ presets to choose from! 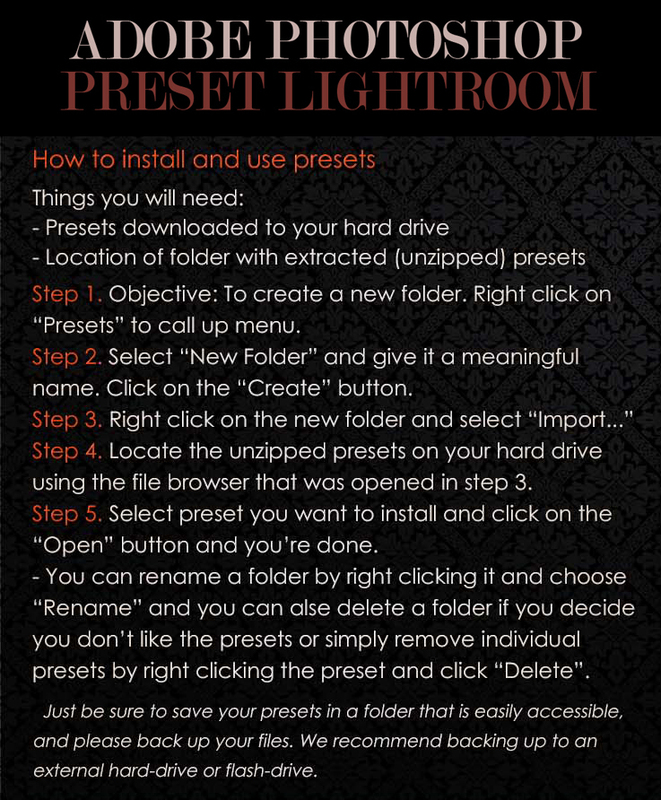 Check below for the full list of this set of best lightroom presets! 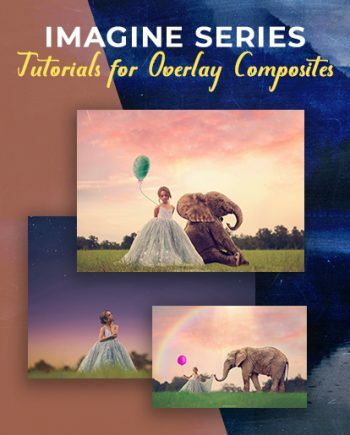 Compatible with Lightroom 5, 6, 7, Creative Cloud (CC 2014 – 2019) versions. want to get all these presets for 95% off? The presets I’ve tried thus far seem good. I think quite a few are very close in design. Interesting that the color presets have a number of black and white instances. I also think that there are so many it’s hard to manage. I find it difficult to remember that I like preset 683 out of several hundred. You have to visually inspect them to have any idea what they do. They were a good value overall. Some lovely presets here. It would take a long time to go through them all. I have picked a few favorites though. I like the presets very much… I am having a hard time seeing all of them. Lightroom will only let me see so many. So far great! Have not the chance to try them all, but the several I tried-I really like. Makes life easier and best of all it is only $29. Great extension to Light Room. Since there so many, it’s best to review the presets individually in the Navigator window and see if you like that effect or not. Otherwise trying to remember which one, could be a painful task. Overall a great buy. I’ve only just scratched the surface with these numerous presets, but I love the ones I’ve used so far. What a HUGE timesaver! And SUCH a fantastic value! I’m glad I found these! Great, I did not know how to download the presets into LIGHTROOM 4, but it is very easy, I organized the presets by folders and names, it is fantastic. I recommend anyone to purchase the presets with PHOTOWHOA, I AM extremely happy. A really great bundle pack. So many choices and variations. With the sheer amount of presets in total it is worth the $29 if you are serious about your professionalism and photography career. This is a must have. 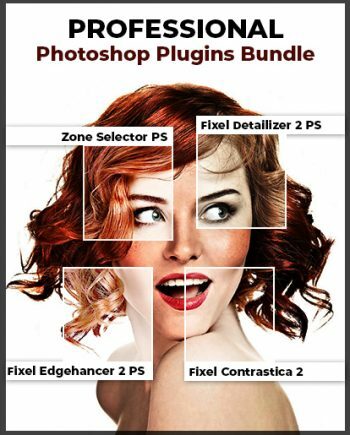 Fabulous presets! A must for any LR user!!! So many presets but as a photographer it’s got something for every photo! Love the purchase and what an amazing deal! So far I think the presets are decent. One suggestion that I would’ve loved to see included are labeled presets, something to describe it even a little instead of just the numbering system. Hundreds of presets in one folder and I have to click through each one to see what it looks like instead of reading the label and saving me time. Other than that, the price was amazing for that many presets bundled. Lot of presets to work through. Will take a long time to see what each does, but just find a few favorites to use first. I love them, and I already started using them. I am enjoying the presets so far. I do have to agree with a number of your users that there are very, very many and it is hard to go through all of them. But they are great so far. For the price you get a whole lot of presets that are very interesting. Worth having and they save your time to create bigger and better images. A fine collection of presets. This will save me hours ! I love the subtleties of themed presets and I just love the fact that they are supplied in bundled folders. I’m a visual person so too see what I like is far easier than to create . A barging deal too! It’s a no brainier , $29? You can’t go wrong ! A must buy new to LR or not. for this package its a deal. I am a Photoshop person and have been for years for all my digital darkroom needs but these are awesome. So easy to use even for a LR newbie like myself. It’ll take a while to go through them all but it will be worth finding the few that capture my style. This is well worth the money. Lots of great presets. I think I will start with one collection at a time. I may rename the presets because the numbers are hard to remember. The best bundle by now. Takes some time to try all presets and what I do is save as Favorite the ones I use most. That makes my workflow much faster. Great job PhotoWhoa for this pack! Thanx! yeppey…lots of presets to choose..i’ll purchase photoshop action sooner ..thanks a lot. Can’t wait to start using the presets for a wedding I just shot. They should cover all aspects of my Lightroom work. 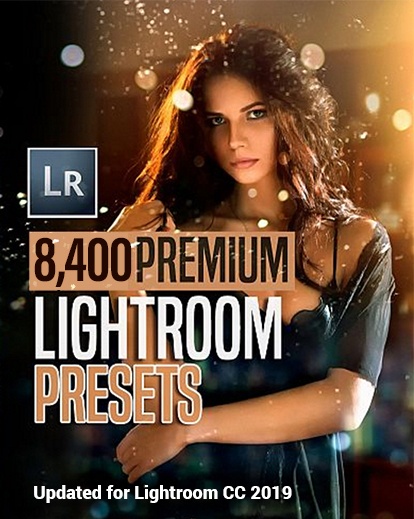 I purchased the 8400+ Lightroom presets via a promo Instagram! Everything worked out great! Easy download and installation instructions! Can’t wait to get started!!! Lots of presets, lots of choices. It’s hard to find enough time to go through all of them. I can truly recommend this package! 90% of the presets downloaded, unfortunately I can’t get some of them to open. But most are really nice. Super set of presets. Has filled a number of gaps in my collection. I haven’t opened them all yet but I know they’ll get a lot of use in the future. From the presets I’ve seen I would certainly recommend this offering. Thanks. Works as advertised. Wish it was labeled so you can tell the difference but this package is awesome. You won’t need anything else after you get this. Glad i came across this deal. So worth it!